Holy box office poison. 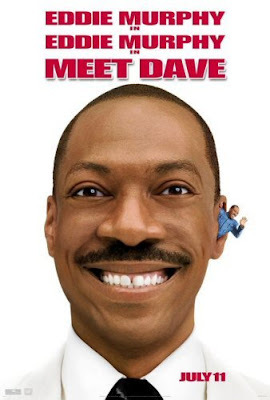 I don’t want to date myself but I’m older enough to remember when Eddie Murphy made cool movies. More people have seen Mullah Omar than this thing.